With clients ranging from large multinationals to local companies, our client service and value for money commercial flooring solutions are what we take pride in. We have 50 years servicing commercial industry and extensive experience in projects large and small. 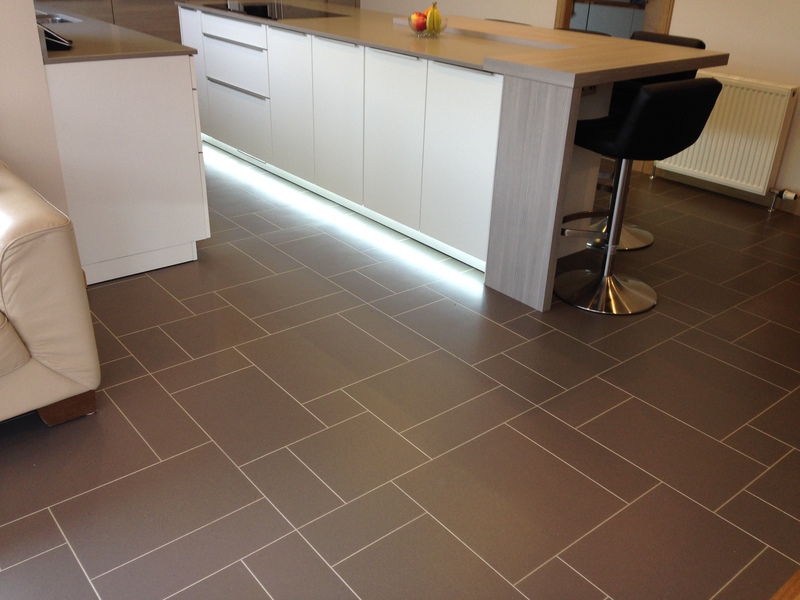 Whatever your flooring requirements we will provide a service and fantastic looking floor which will exceed your expectations. 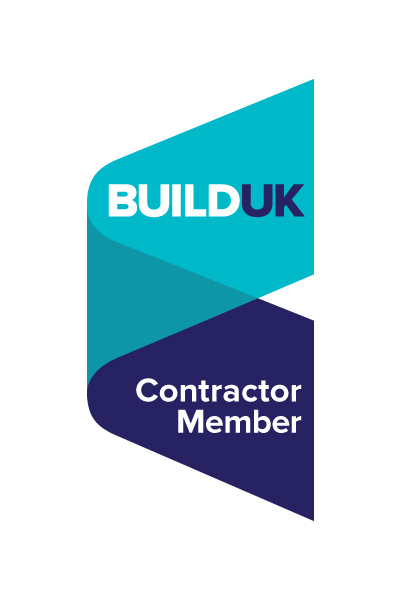 National clients throughout the UK can be assured that we are experienced in all types of projects, from measured term projects for large organisations, to large, quick turn around, private finance schools and hospitals (including clinical areas). Local companies can benefit from our wide expertise gained through years of installing flooring in various commercial buildings throughout Scotland. Your company can also benefit from our competitive pricing gained through volume with all major manufacturers. Products from all major manufacturers can be supplied by us in addition to consultation and advice on life cycle recommendations and environmental issues. Preferential terms with some manufacturers can also be arranged by us on your behalf. 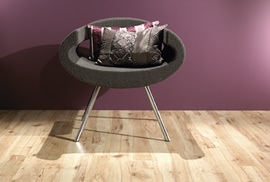 Jack Carmichael Flooring are members of both the Contract Flooring Association (CFA) and Build UK. We take great pride in training the next generation of commercial floor layers.